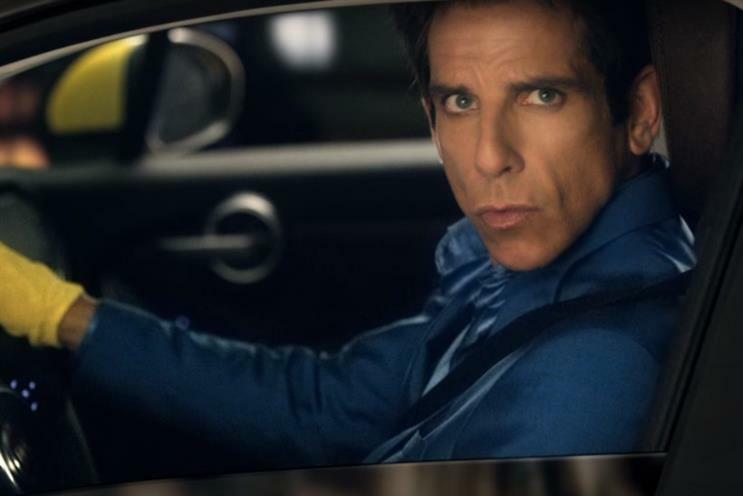 Ben Stiller's Zoolander character has appeared in a spot for Fiat in a tie-up to promote both Zoolander 2 and the car brand. The partnership between Paramount and Fiat sees the character driving a lurid Fiat 500X and being caught on traffic cameras. He manoeuvres the car several times past the camera to position himself for the perfect shot. The ad was scripted by Stiller and shot by Zoolander 2 director Jeff Man. Fiat’s vehicles also feature in the film, set for release on 12 February. Olivier Francois, chief marketing officer and head of the Fiat brand, said: "Joining forces with Paramount Pictures and 'Zoolander No. 2' allows us to align the Fiat 500X with a pop culture moment through one of this year's most anticipated films. "Having international fashion icon Derek Zoolander, who is known for his distinctive style and playful spirit, behind the wheel of the Fiat 500X provides exceptional relevance to the global message of the FIAT brand."